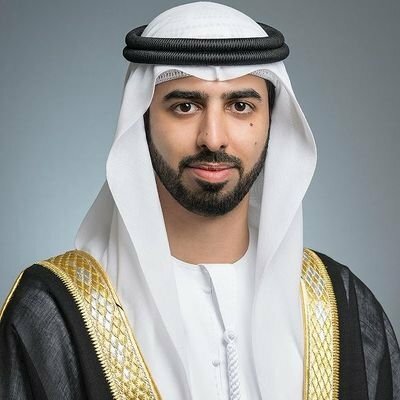 His excellency Omar Sultan AlOlama, Minister of State for Artificial Intelligence, said that the UAE Government adopts the uses of artificial intelligence technologies in the education sector in order to build abilities and skills of future generations and enhance their educational experience. This came during the launch of UAE AI Camp second edition, in the presence of officials from federal and local government entities and senior executives from leading international companies in the technology sector. His excellency Omar Sultan AlOlama, stated: “The artificial intelligence sector is witnessing a remarkable growth in education around the world with an annual growth rate of more than 31% by 2027, as a result of increased interest in the development of advanced teaching methods. Artificial Intelligence will also enhance the ability of students to develop their skills in creating effective solutions for different challenges”. The UAE AI Camp will be organized in Abu Dhabi, Dubai, Sharjah, Ajman and Al Ain, in cooperation with the Federal Youth Authority, Dubai Future Foundation, Mohammed bin Rashid School of Government, Higher Colleges of Technology, and ACTVET. It will be open for secondary schools and university students and employees in public and private sectors. The camp provides an opportunity to focus on wider areas of artificial intelligence and expands the circle of training programs across UAE. The Spring Camp, which begins next April, will focus on introducing the most prominent emerging technologies in the field of machine learning and data science, while the summer camp will be held in July and August, focusing on the development of robotics and programming skills. HE Shamma bint Suhail Faris Al Mazrui, Minister of State for Youth Affairs, said: “We are proud of the efforts of various government and private entities in the UAE supporting youth in various fields to develop their skills. Artificial Intelligence is one of the most important topics that can be addressed by youth-oriented knowledge programs”. “We are proud of the partnership between Federal Youth Authority and UAE National Program for Artificial Intelligence to organize the second edition of UAE AI Camp in the spring and summer holidays for secondary schools and university students. and we hope that such programs will include a wider range of the UAE youth, who will be leaders of the future”. 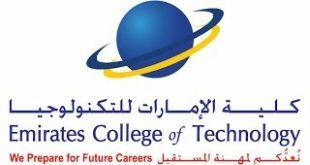 Dr. Abdullatif M. AlShamsi, President & CEO, Higher Colleges of Technology, said: “We are delighted to co-host the largest artificial intelligence camp in the UAE, which is part of the UAE National Program for Artificial Intelligence aimed at supporting the UAE’s strategic vision to create a generation capable of dealing with advanced technologies and creating innovative solutions”. 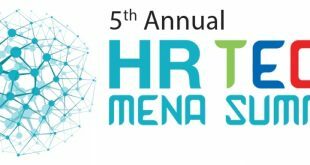 Mubarak Saeed Al Shamsi, Director General of ACTVET, said: The advancement in the use of Artificial Intelligence systems, use of robots, wide spread of Internet of Things, and big data requires us as educators, researchers, specialists and employers to assess and work collaboratively on bridging the current and future digital skills gap, and provide further support to Technical and Vocational Education and Training system, in order to meet future economic and technology developments. “We, at the Mohammed Bin Rashid School of Government, are committed to promoting AI technology as an integral part of scientific curricula,” H.E. Al Marri added. “Engaging public and private sector employees in the camp goes to support that objective, improve our education and research programmes, and keep pace with educational systems and practices around the world. We are confident the camp’s participants will make the most of its programmes and advance our objectives to promote public administration science and research around the Arab world”, he added. 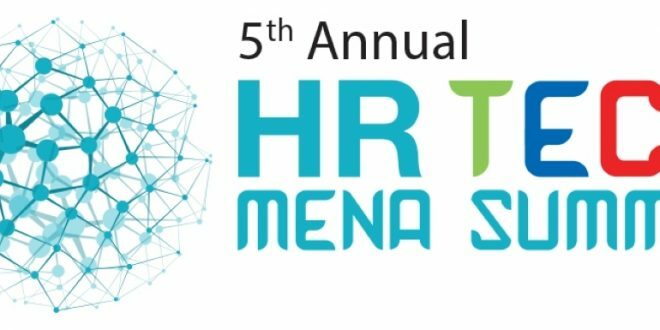 Bashar Kilani, Region Executive, IBM Middle East, Digitization with Artificial Intelligence provide a huge opportunity for the UAE which benefits from a young population that is familiar with digital experiences due to the solid infrastructure and richness in data and advanced communication platforms. Accelerating digital transformation through Artificial Intelligence will address many challenges across different sectors like healthcare, transportation, banking, education, etc and will drive the creation of new employment opportunities needed for the knowledge economy which requires different set of skills from today’s traditional economies. We need to invest in the digital infrastructure along with an integrated education system to enable the Fourth Industrial Revolution. Bassel Al Nahlaoui, Managing Director of Careem Gulf, said: “We are proud of our cooperation and partnership with the Office of Artificial Intelligence and the Government of the UAE to raise awareness of the importance of artificial intelligence and to achieve the UAE’s leading global position. We are driven by an aim to become the leading technology platform in the Arab region to serve the people of this region first and then to export world-class technology from here to all parts of the globe”. Bilal Al-Hattab, Founder & CEO, said: ”In light of the digital revolution witnessed by the world and based on the vision of His Highness Sheikh Mohammed bin Rashid Al Maktoum and UAE’s government, we at DGWorld are proud to be part of the UAE AI Camp. We will transfer great knowledge to the UAE AI campers as we are the first Emirati company to develop self-driving transportation technology, integrating Artificial Intelligence, and fourth industry revolution using robotics”. Last year, over 5000 students benefited from the various partnership programmes that were organised as part of the UAE AI Camp in partnership with 18 entities in private and public sectors.